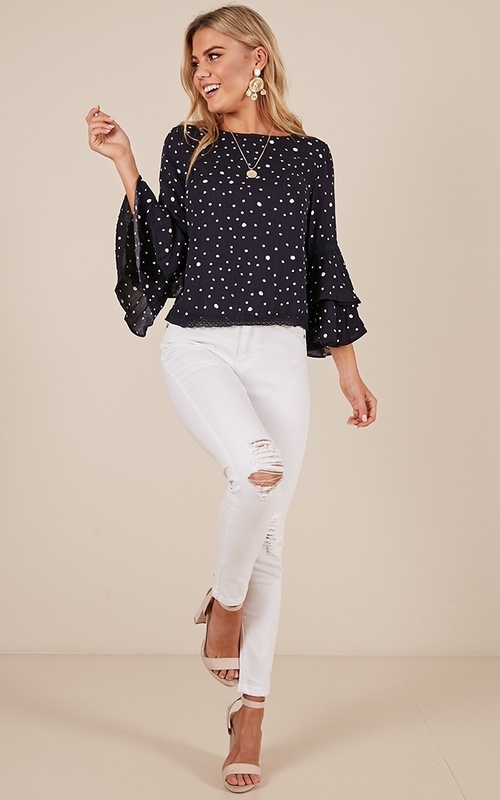 Are you ready for the top you've always wanted? 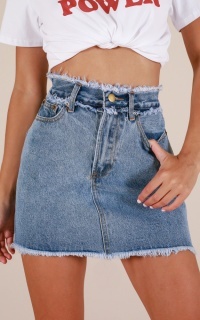 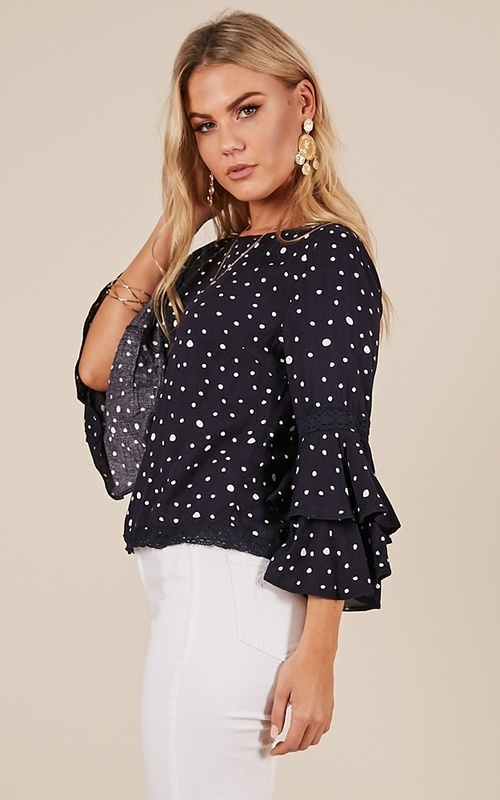 You're in luck, the Wild Streak Top is finally here! 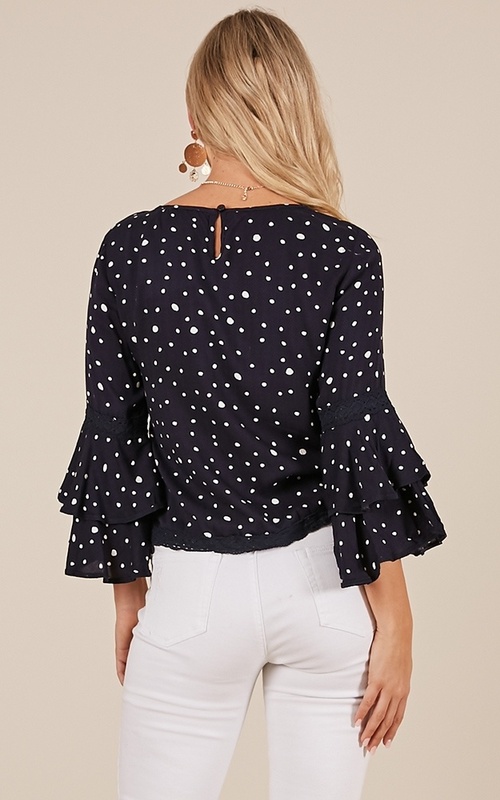 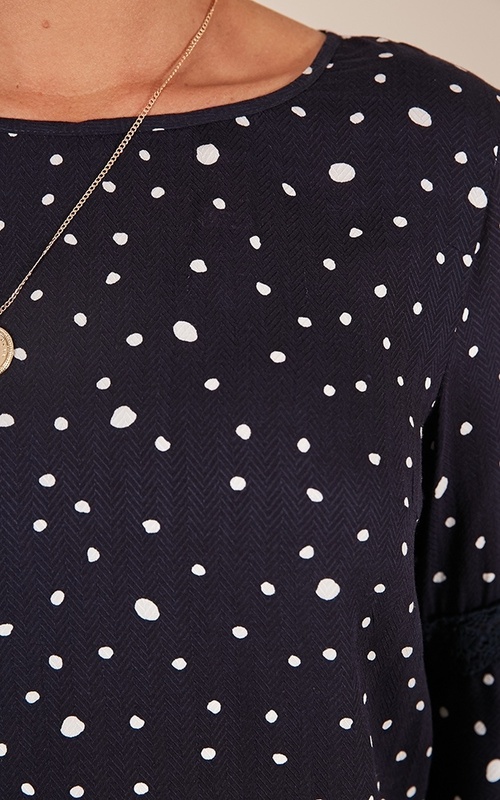 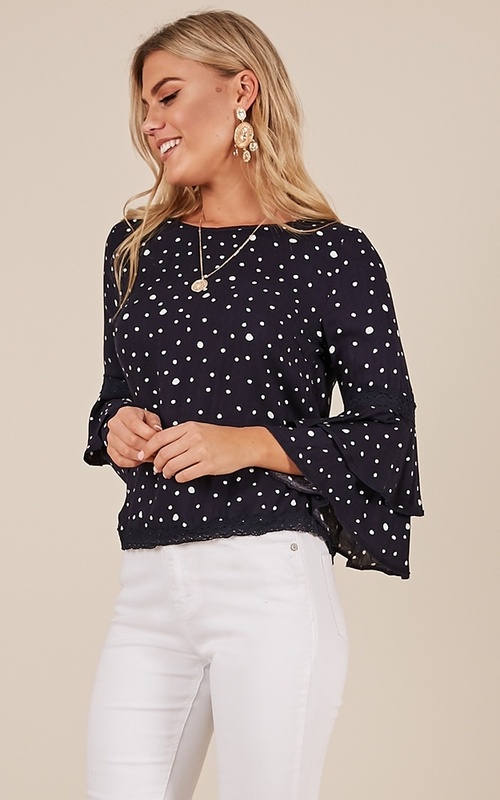 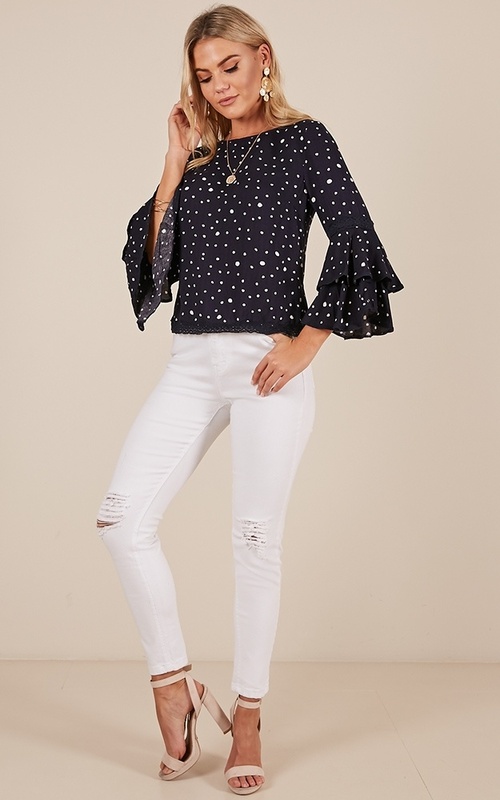 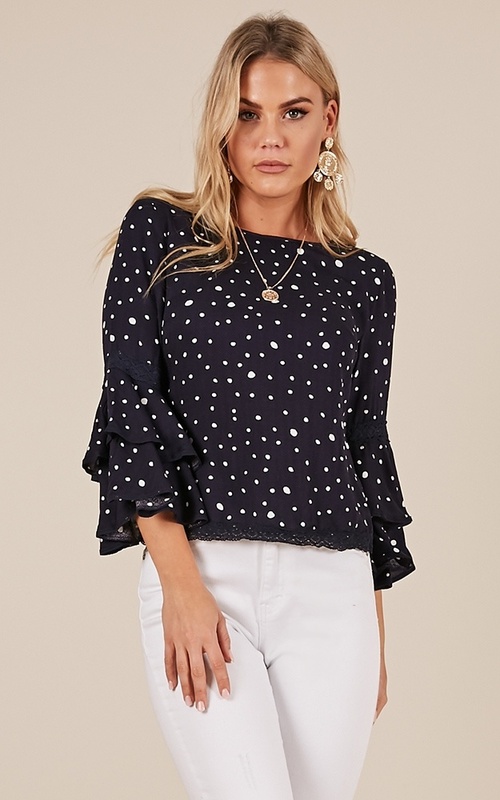 The polka dot detailing is a gorgeous feature on this top !